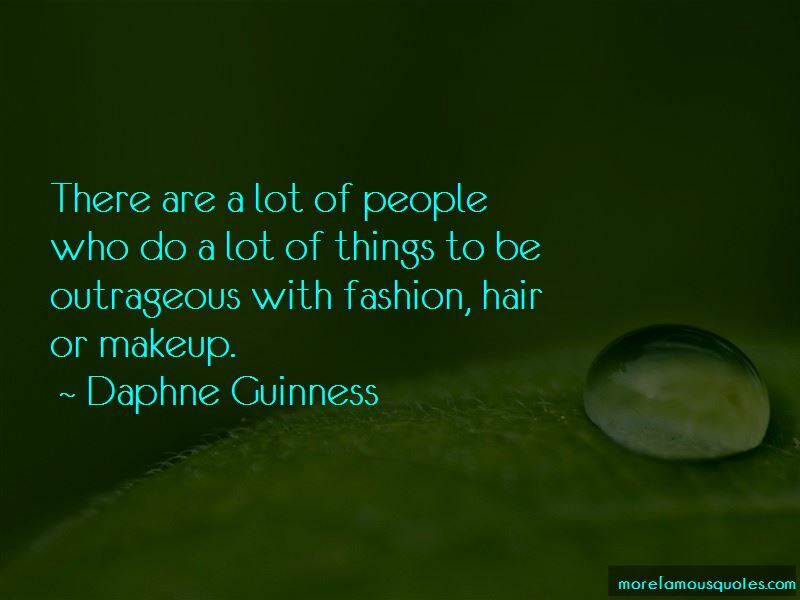 Enjoy the top 63 famous quotes, sayings and quotations by Daphne Guinness. Through art, you create your own world. I have a four-and-a-half-, nearly five-octave range. I probably should have had extra lessons as a child, as I am certain my family heard my potential, but I didn't. I was in the choir as a schoolgirl, but really, it is all self-taught. It's quite nice to have a place to leave things. You can be a permanent gypsy, but it's nice to go home. Normally, you should be dead if you have a retrospective. I don't regard clothing as disposable, which is probably why I have so much of it! I think the world's just gone completely mad, with everyone wearing the same things, even celebrities. I play piano and I sing. But I do that for fun. I mean, I do everything for fun. 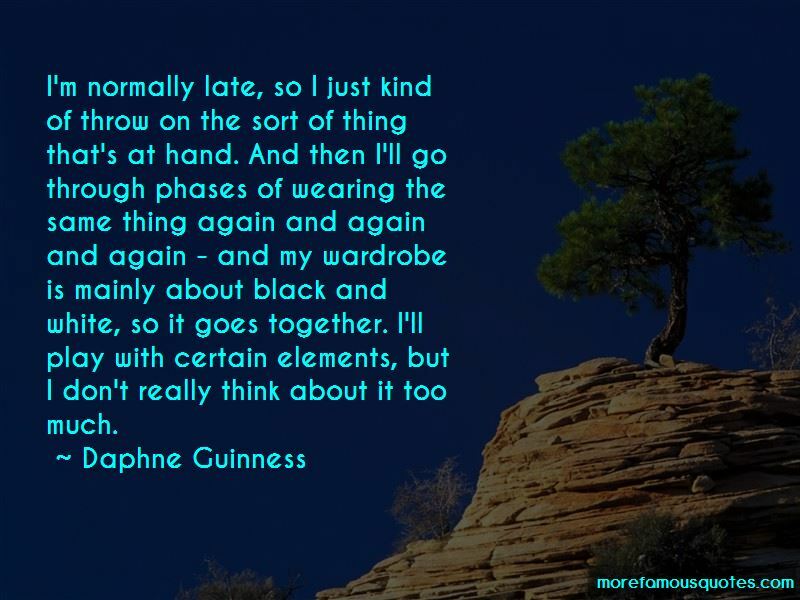 I don't tell anybody else what to wear. I would never dream of it. I hate the idea of making any of my children into a mini-me. That would be terrible. I don't do event dressing, because every day is an event. When I think my hair needs a bit of help, I just glue another bit onto my head. 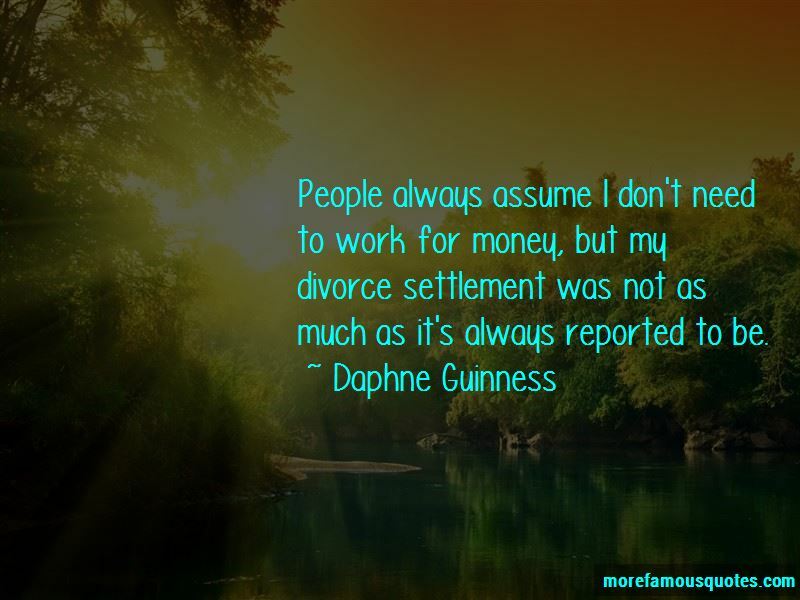 Want to see more pictures of Daphne Guinness quotes? 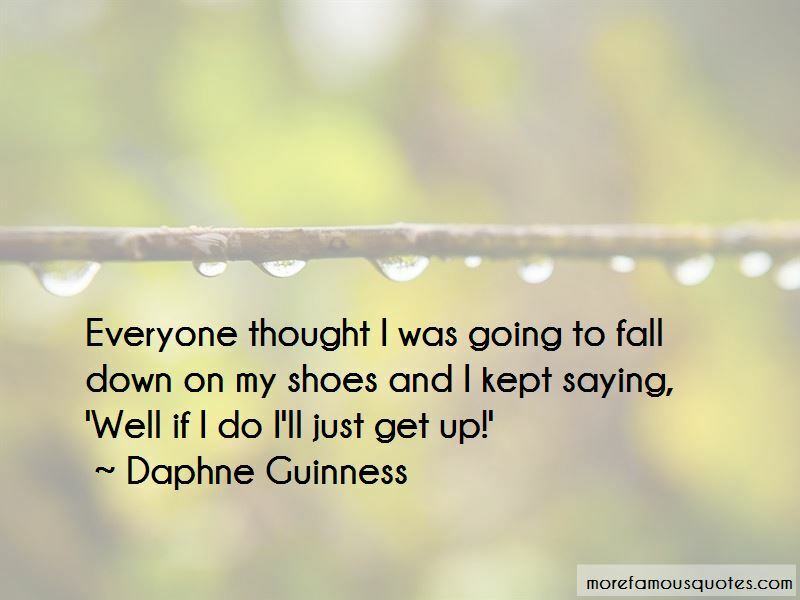 Click on image of Daphne Guinness quotes to view full size.